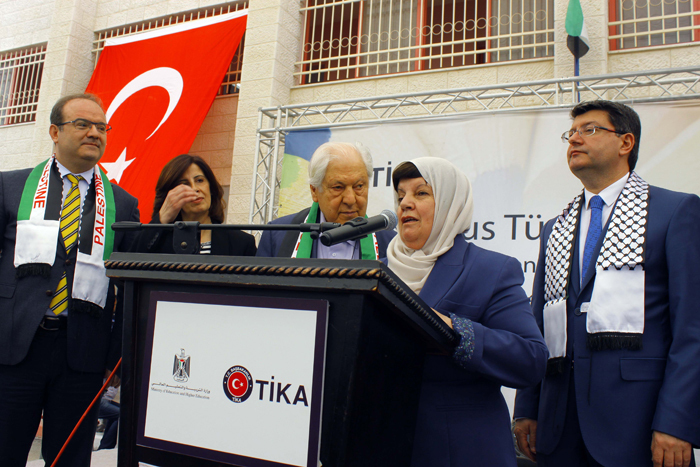 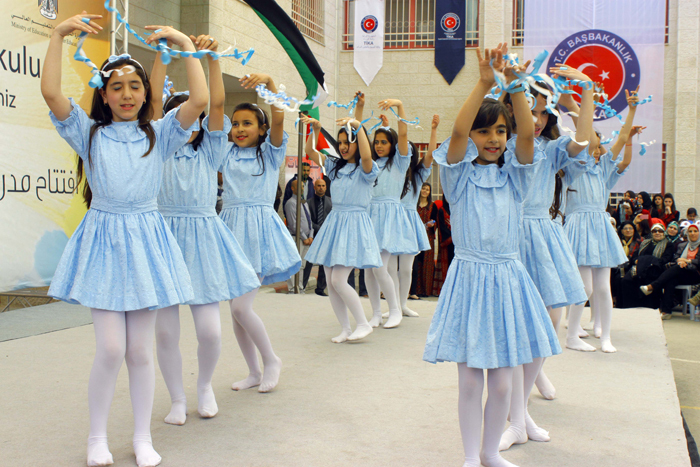 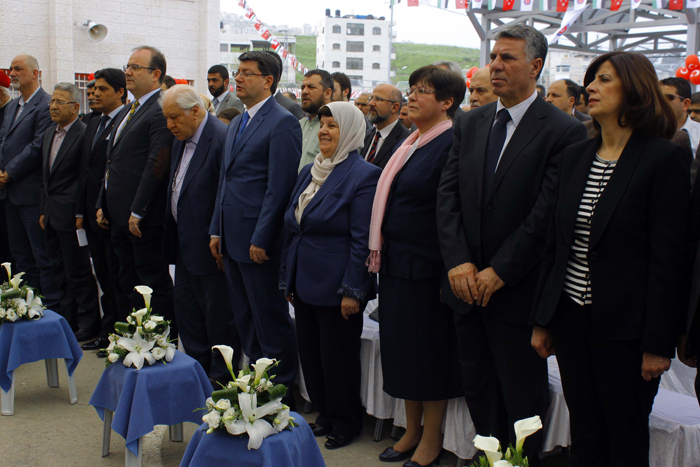 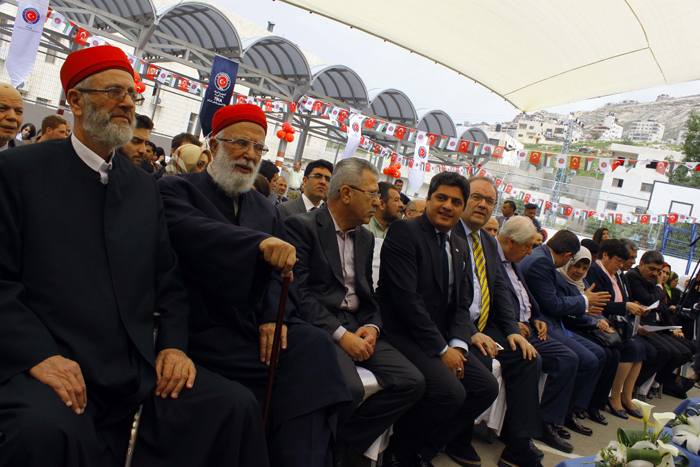 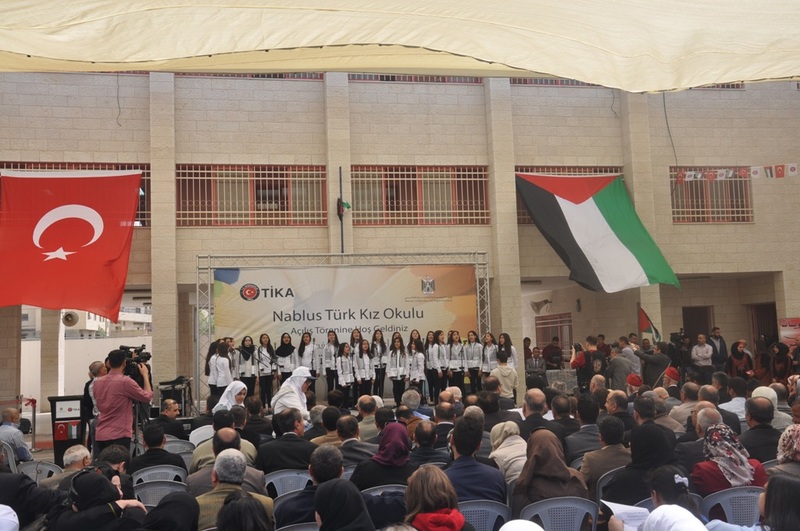 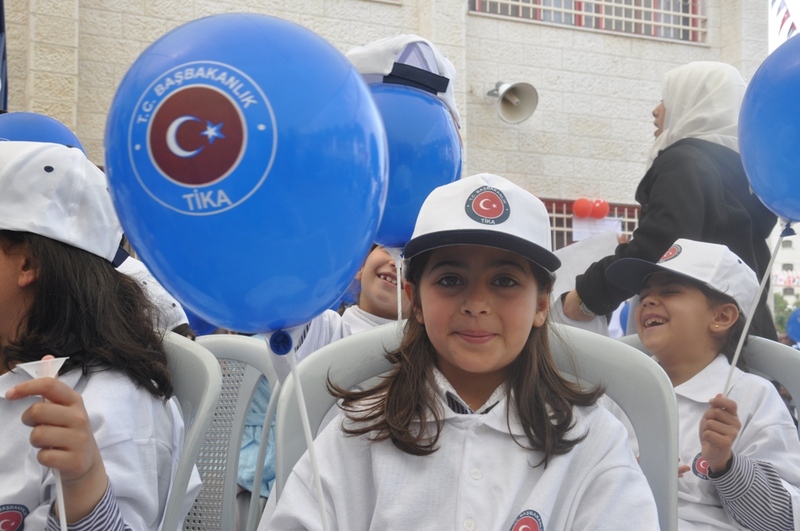 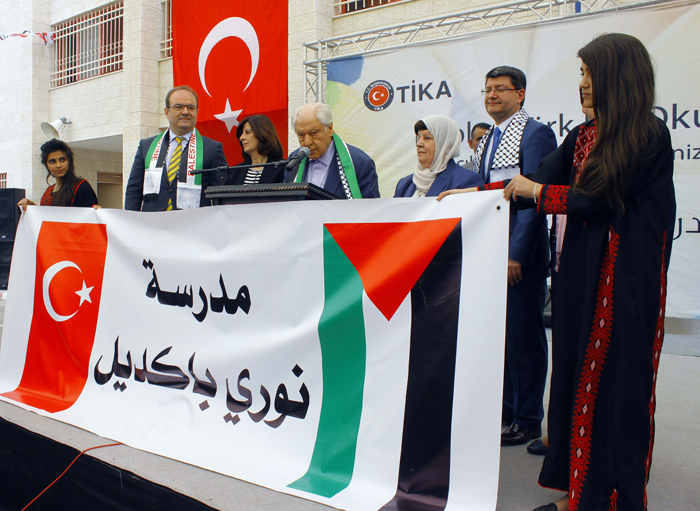 The Palestinian Ministry of Education, and Turkish CooperationandCoordination Agency (TIKA) opened Nablus Turkish School for Girls in Nablus, on Sunday 29th of March 2015. 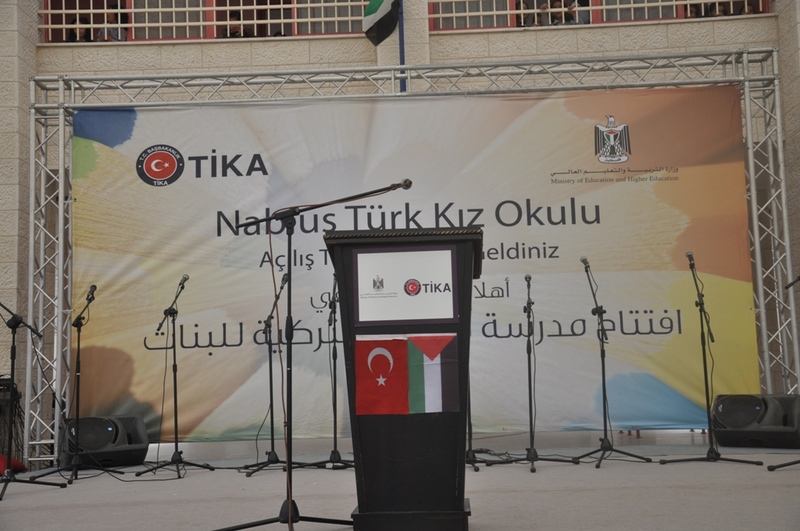 Al-Nasher, based on its expertise in the field of event management, contracted with TIKA, whereas a tent was built and equipped (16*25 meters high), and a theatre with seats and a sound system. 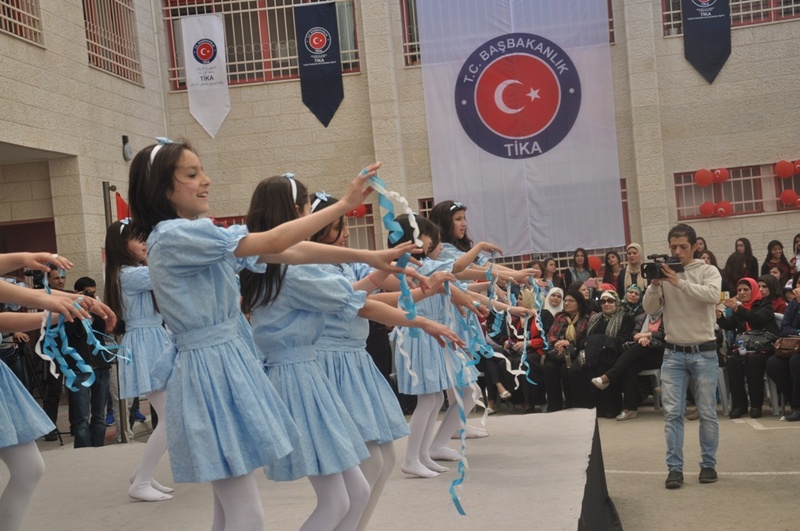 In addition, a huge banner was printed and installed with a “truss”, and the school was decorated with flags and banners. 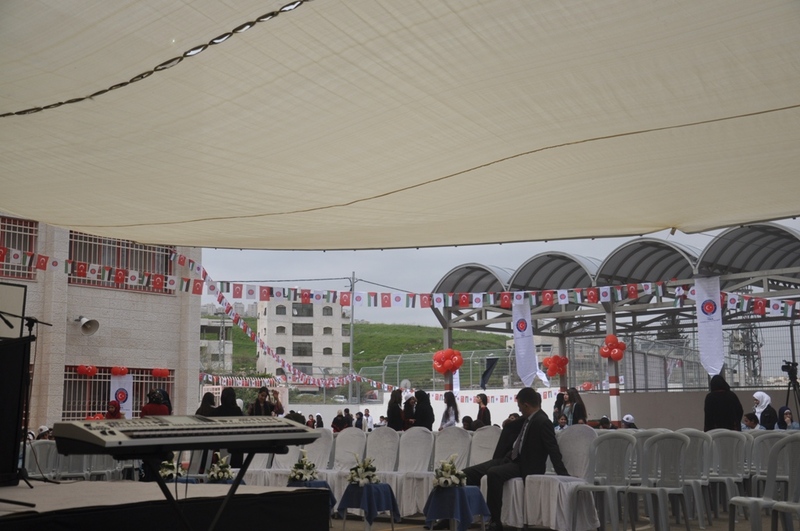 Moreover, posters for guests’ special gifts were printed. 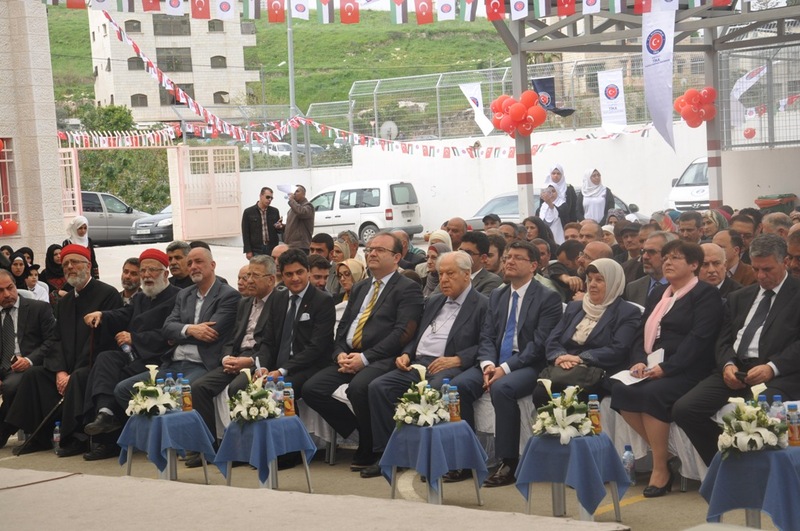 Also, the event was documented with video and photographs, whereas Al-Nasher’s staff supervised most of the logistics related to the opening and directed it perfectly on many different levels.